Club dues go toward club activities and costs for mailing club newsletter. If you are not current on your club dues you will not receive the monthly newsletter. If you are a current member and for some reason not getting the monthly newsletters mailed and or emailed to you please let us know immediately by phone, email, or by visiting us at Tom Leaird's Underwater Service. Be at Leaird's Underwater Service at 6pm. Bring a food dish to share with the group. We will be watching scuba videos from the Our World Underwater Film Festival. Meet at Leaird's Underwater Service at 6pm. Bring a food dish to share and enjoy a dive gear equipment check and maintenance slide show. It's time to get your gear dive ready for the warmer temperatures. Meet at Philips Outdoor Center at 1pm. Bring a food dish to share and let's go diving! Time to start out the season right by getting comfortable again in the water. Meet at Natural Springs Resort at 1pm. Bring a food dish to share and let's explore the dive site together! Natural Springs is a more shallow dive site but there is lots to see! Meet at Philips Outdoor Center at 1pm to take part in our Annual Treasure Hunt! A great time for the whole family. Bring a food dish to share and have fun searching for treasure markers in the quarry and winning prizes! Be at Philips Outdoor Center at 1pm for an afternoon of playing Family Games. This Club Meeting is great for all ages. We will be doing activities on land and underwater. Bring a food dish to share and join in on the fun. 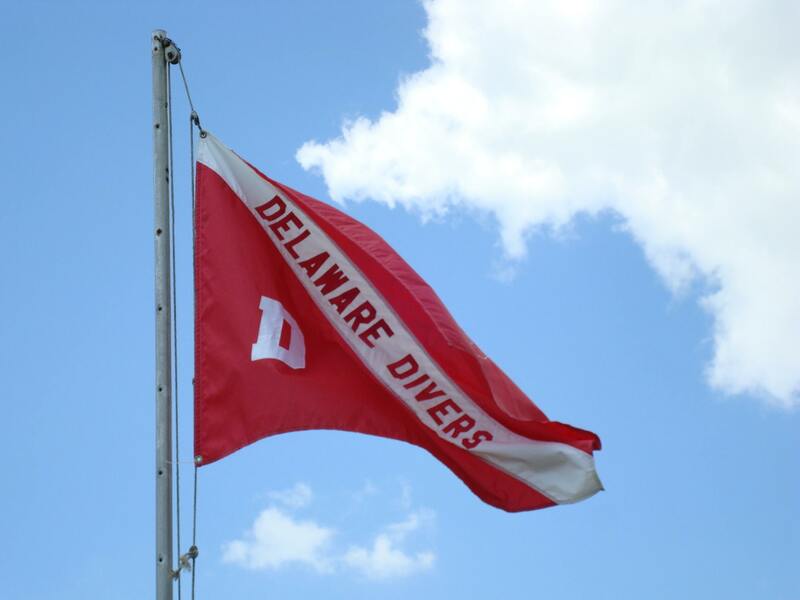 Join us at Philips Outdoor Center at 1pm for our End of Summer Dive! Bring a food dish to share and let's celebrate a great diving season by going on a dive! Be at Philips Outdoor Center at 1pm for our Annual Underwater Christmas Tree Decorating. Bring a food dish to share with the group. We will supply chili to warm everyone up. Come in out of the cold and meet us for a lovely holiday meal at Leaird's Underwater Service. Bring a festive food dish to share and join us for some great company and great dive story tales. Be at Philips Outdoor Center at 10am for our Annual Underwater Christmas Tree Decorating. Meet us later that evening at 6pm for our Annual Christmas Dinner at a TBA Location. Dive in the New Year with us at Philips Outdoor Center! Meeting at 12pm, bring a food dish to share. Be at Philips Outdoor Center at 6pm for our Annual Election Club Meeting. Bring a food dish to share and let's plan another great year of club dives!